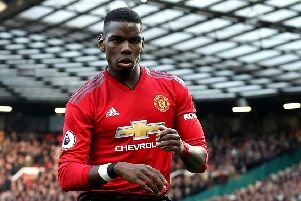 I did warn Manchester United they were making a mistake in appointing Ole Gunnar Solskjaer as their permanent manager. 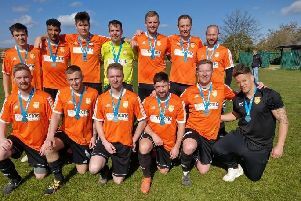 Peterborough-based Football League referee Neil Hair is currently officiating at the prestigious Dallas Cup tournament in the United States. 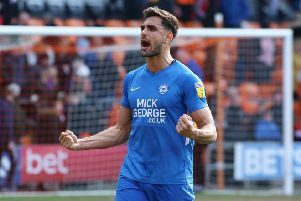 Peterborough United fans are reminded that the big Easter Monday clash with automatic promotion favourites Sunderland at the ABAX Stadium ias an all-ticket match. 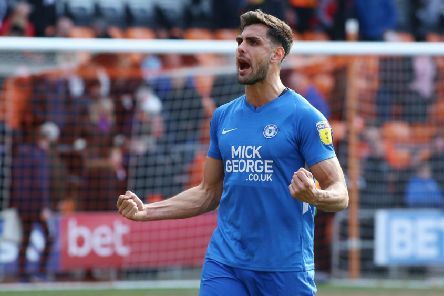 Peterborough United have offered a new contract to winger Joe Ward. 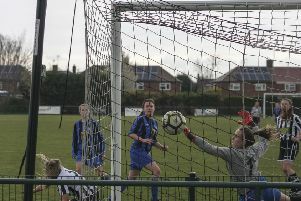 Peterborough Northern Star Ladies were beaten 2-1 by Bedford Town in the semi-final of the Eastern Region League yesterday (April 14). 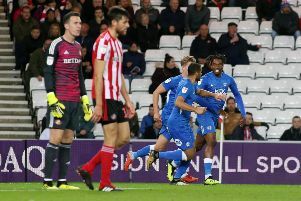 Captain Alex Woodyard insists the Peterborough Players still believe they can make the League One play-offs. 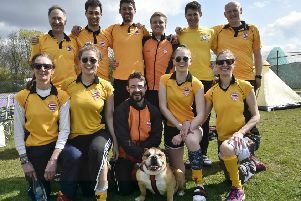 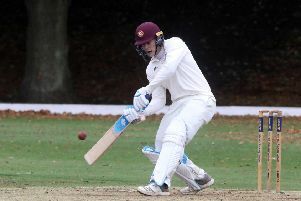 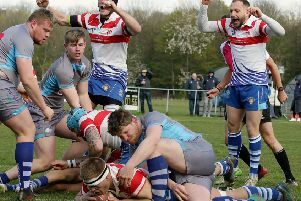 Peterborough Lions’ final home game as a National League club (for this season at least) ended in crushing defeat yesterday (April 13). 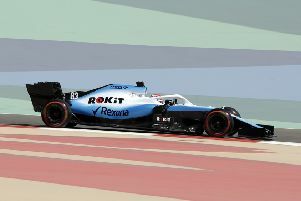 Fenland Formula One driver George Russell finished 16th in today’s Chinese Grand Prix (April 14). 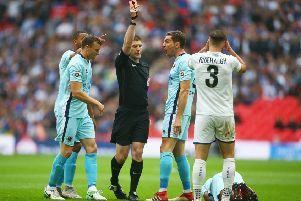 Will Joey Barton be in the dugout when Peterborough United play Fleetwood on Good Friday? 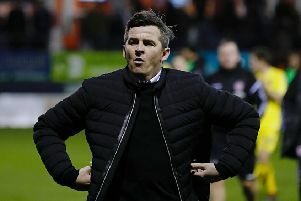 Police are investigating an alleged assault on Barnsley manager Daniel Stendel by Fleetwood Town counterpart Joey Barton, according to reports (April 13). 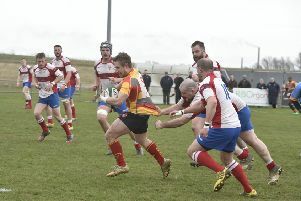 Peterborough Rugby Club claimed a bonus point win to clinch fourth place in Midlands Division One East. 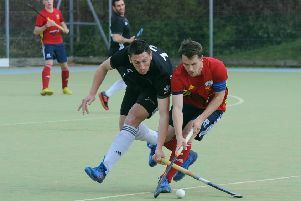 Now and again long shots come in. 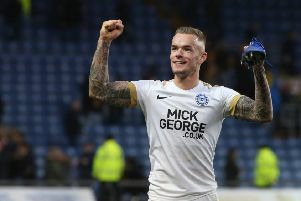 Think of Foinavon, Leicester City and Brexit and believe Peterborough United can overhaul in-form Doncaster Rovers and sneak into the final League One play-off place. 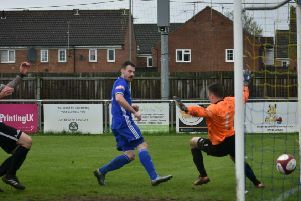 Daventry all but sealed the United Counties Premier Division title with a hard-fought 2-0 win over Peterborough Northern Star today (April 13). 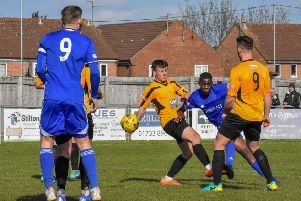 The title celebrations have been placed on hold for another week even though Peterborough Sports did their bit with a nervy 3-1 home win over Aylesbury United at the Bee Arena today (April 13). 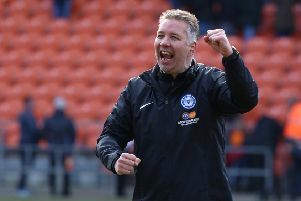 Peterborough United manager Darren Ferguson has warned his old club Doncaster Rovers they can’t afford any slip-ups in the race for the final League One play-off place. 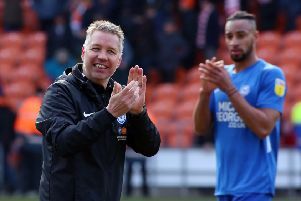 Marcus Maddison will again grab the headlines after his match-winning goal at Blackpool today (April 13), but the Peterborough United back four deserve enormous credit for a dominant performance at Bloomfield Road.